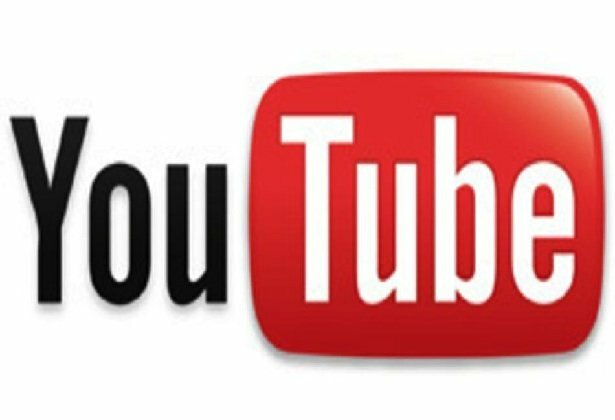 YouTube announced today that it will be shutting down the popular video sharing site after just eight years, however, it is all just a big April Fool’s Prank. The company teamed up with The Onion to create a Youtube star-studded video, explaining how the site was set up as part of a contest to find the best home video on the Internet. “We are so close to the end, tonight at midnight youtube.com will no longer be accepting entries, after eight amazing years, it is finally time to review everything that been uploaded to our site and begin the process of selecting a winner,” joked Tom Liston, YouTube’s communications director. YouTube continued to state that every video on the site will be reviewed by a panel of judges and that it will take 10 years to watch them all, continuing that the winner would be announced in 2023. In an attempt to make the prank more believable, YouTube also added a live stream of two fake presenters announcing ‘Best Video’ nominees. This video is set to run on the site for the next 12 hours. April Fool’s Day Pranks are a big part of Google and Youtube’s company culture as they have been pranking viewers since 2008.